The Crown acknowledges that prior to Te Tiriti o Waitangi/ the Treaty of Waitangi Te Rarawa sought a good relationship with the Crown to benefit from contact with settlers while maintaining control over their affairs. • the Crown has never properly addressed these historical grievances and recognition is long overdue. • taking decades to settle title or assert its own claim to these lands. The Crown acknowledges that it breached Te Tiriti o Waitangi/ the Treaty of Waitangi and its principles when it established its surplus lands policy and failed to ensure any assessment of whether Te Rarawa retained adequate lands for their needs. The Crown acknowledges that it took approximately 21,500 acres of land claimed by setters as a result of pre-Treaty transactions (“surplus lands”), rather than return these lands to Te Rarawa, and this has long been a source of grievance to Te Rarawa. • it failed to actively protect Te Rarawa by ensuring adequate reserves were set aside on the lands it purchased or protecting from alienation the few reserves it set aside and this was in breach of Te Tiriti o Waitangi/the Treaty of Waitangi and its principles. 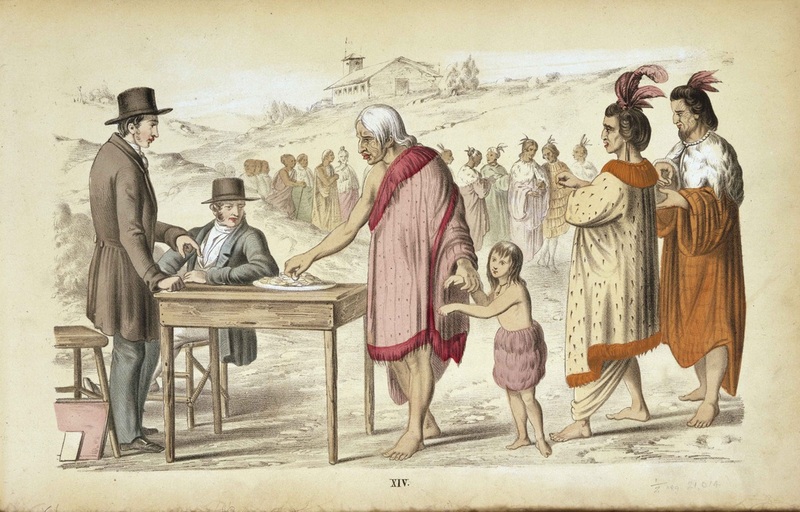 • the Native Land system caused division between hapū, involved considerable expense and disruption for Te Rarawa and in some cases led to land having to be sold to cover survey expenses. • the operation and impact of the native land laws, in particular the awarding of land to individuals and enabling of individuals to deal with that land without reference to Iwi and hapū, made those lands more susceptible to alienation. In this way the Crown’s imposition of a new land tenure system undermined the cultural order of hapū and Iwi and this was a breach of Te Tiriti o Waitangi/the Treaty of Waitangi and its principles. • the Crown’s failure to provide a legal means for the collective administration of Te Rarawa land until 1894 was a breach of Te Tiriti o Waitangi/the Treaty of Waitangi and its principles. The Crown acknowledges that even though there was little European settlement on lands it held at 1865, it aggressively sought to purchase more Te Rarawa land, particularly in the 1870s. The Crown acquired over 130,000 acres by 1897, but the economic benefits the Crown led Te Rarawa to expect failed to materialise. Instead many lands were retained by the Crown for scenery, conservation and other public purposes. meant the Crown failed to actively protect the interests of Te Rarawa, which was in breach of Te Tiriti o Waitangi/the Treaty of Waitangi and its principles. The Crown acknowledges that as a result of its purchases many hapū lost sites of special significance including their wāhi tapu. The Crown acknowledges that Te Rarawa hapū have carried a grievance in relation to the Crown’s acquisition of the Te Kauae-o-Ruru-Wahine blocks (the Warawara) for more than 130 years contending the sale of land allowed for the ongoing customary use of timber and other resources. The Crown acknowledges its policies for Māori land administration in the twentieth century effectively suspended Te Rarawa’s full rights of ownership in their remaining lands for many decades and that it continued to acquire Te Rarawa land in this context. 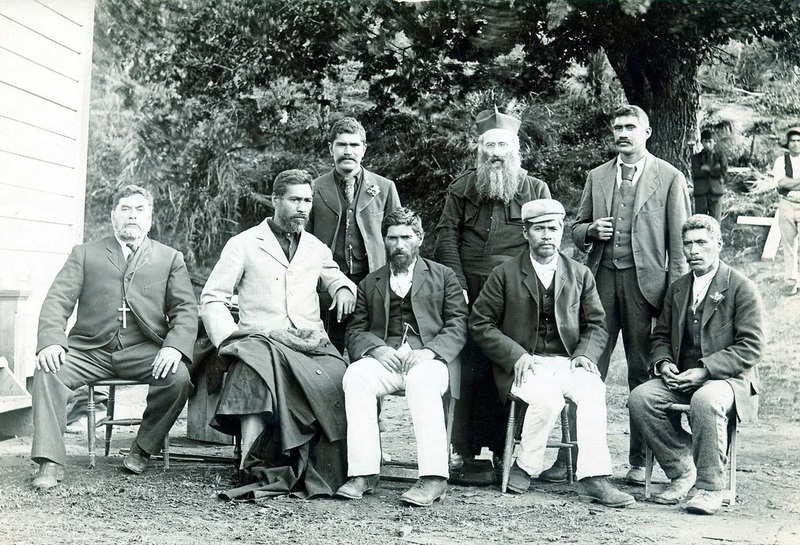 • when Te Rarawa hapū did regain control of their land it often had large debts and Te Rarawa were liable for compensating leasees for improvements. In the case of Te Karae the Tokerau Māori Land Board made no provision to pay this compensation before it became due. • the Crown’s purchase of a large proportion of Te Karae in these circumstances breached Te Tiriti o Waitangi/the Treaty of Waitangi and its principles. The Crown also acknowledges that Te Karae owners effectively funded the development of the roading network for settlement of the area and provided land for public roads between Kohukohu and Broadwood and Mangamuka Bridge. • resulted in some Te Rarawa losing interests in land to which they had ancestral connections, and some people receiving interests in Te Rarawa land to which they had no ancestral connections. The Crown acknowledges that it established development schemes to develop commercial farms on Māori land using Crown loans, and Crown assistance to Te Rarawa for farming and development came nearly forty years after it was made available for lands held in individualised title. • the Crown’s administration of development schemes did not meet the positive outcomes that Te Rarawa were led to expect, and it was difficult for Te Rarawa to profitably farm some of the land returned to them. The Crown acknowledges that it promoted legislation that empowered the Māori Trustee between 1953 and 1974, to compulsorily acquire Te Rarawa land interests the Crown considered uneconomic. The Crown acknowledges this was in breach of Te Tiriti o Waitangi/the Treaty of Waitangi and its principles and caused many Te Rarawa to lose their turangawaewae. • the Crown’s actions fell short of actively protecting the interests of the Maraea Te Awaroa Heke whānau and breached Te Tiriti o Waitangi/the Treaty of Waitangi and its principles. The Crown now seeks to restore the honour of Maraea Te Awaroa Heke and ease the burden of hurt her whānau have felt for generations. The Crown acknowledges it has not undertaken sand dune reclamation work at Kahakaharoa and Wairoa, despite being aware that Te Rarawa only sold these blocks to the Crown to facilitate this work in the 1950s. • the degradation of the environment arising from deforestation, siltation, drainage and development schemes, introduced weeds and pests, farm run-off and other pollution has been a source of distress and grievance to Te Rarawa. • the damage and loss of mahinga kai and other resource gathering places which has led to a decline in species of flora and fauna of importance to Te Rarawa has been a source of distress. • the Crown has failed to respect, provide for, and protect the special relationship of Te Rarawa to Te Oneroa-a-Tōhē. The Crown acknowledges that it retained land at the Māpere school site for more than 100 years after it was no longer used as Te Rarawa had intended when they originally transferred it to the Crown for education purposes, and this has been a source of grievance and distress to the Ahipara hapū. The Crown acknowledges that Te Rarawa was not consulted when the Crown extended its control of natural resources to include minerals and are aggrieved at the Crown’s assumption of control, to which they have never agreed. The Crown acknowledges that over time the hapū of Te Rarawa have lacked opportunities for economic, social, and cultural development, and for too long this has had a detrimental effect on their material, cultural and spiritual well-being. The Crown acknowledges the cumulative effects of its actions and omissions has left many Te Rarawa hapū without enough suitable land for their present and future needs and this was a breach of Te Tiriti o Waitangi/the Treaty of Waitangi and its principles. The Crown also acknowledges that its policies have contributed to most Te Rarawa Iwi members now living outside of the Te Rarawa rohe. • those living within their rohe have endured social and economic deprivation for too long. Their health and housing has been worse than that of many New Zealanders and they have not enjoyed the same opportunities. The Crown acknowledges the significant harm Te Rarawa children suffered by being punished for speaking their own language in State schools for many decades. The Crown also acknowledges that historically the education outcomes for students in schools in the Te Rarawa area have lagged well below those of other New Zealand children. The Crown acknowledges that successive generations of Te Rarawa made significant contributions to the development and wealth of the nation. The Crown acknowledges that Te Rarawa have helped to meet the nation’s defence obligations, including service in two world wars. The Crown acknowledges the loss to Te Rarawa of those who died in the service of their country in New Zealand and overseas. The Crown acknowledges that Te Rarawa has honoured its obligations and responsibilities under Te Tiriti o Waitangi/ the Treaty of Waitangi and its principles but the cumulative effect of the Crown’s Treaty breaches has significantly eroded customary authority and undermined the tino rangatiratanga of Te Rarawa over land and resources, with effects that continue to be felt to the present day.